Let Cinnamon's Wine Tours of Napa, California, help you create memories to last a lifetime as we strive to make your transportation for your special event absolutely perfect. Whether you are looking to spend a fun day with friends, celebrate an anniversary, or pop that special question, we will assist you with planning your itinerary and recommend our personal favorite restuarants, hidden gems of the valley, and small family owned wineries. 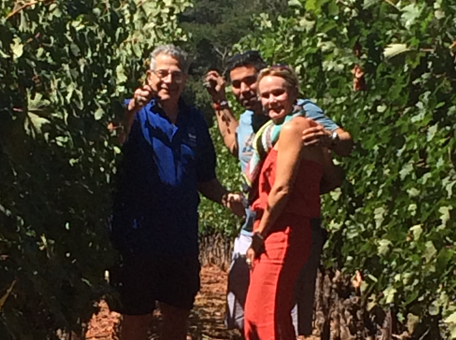 We've built strong relationships not only with winery staff, but have personally accomodated experiences with winery owners who we are proud to call our dear friends. The night of your bachelor or bachelorette party is meant to be a wild and extravagant affair. Our party limousines are fully equipped, and our drivers will make sure you always arrive safely and in style. Your wedding day will always remain one of the most important days of your life, and hold precious memories. At Cinnamon's Wine Tours, we not only understand the importance of having a beautiful vehicle to make your first getaway as a married couple, but also the stress a wedding can have on all those involved. This is why we make it a priority to ensure that we are always on time, and that the limousine you requested is ready for you. Your anniversary is a special occasion that deserves to be marked. Surprise your spouse with a magical limousine ride to the restaurant or party. We can have flowers waiting in the limousine. We are always prepared to go the extra mile for you, no matter what the night may hold. Planning the perfect birthday party can be time-consuming and stressful. Feel like a movie star when you arrive at your party venue in one of our limousines. 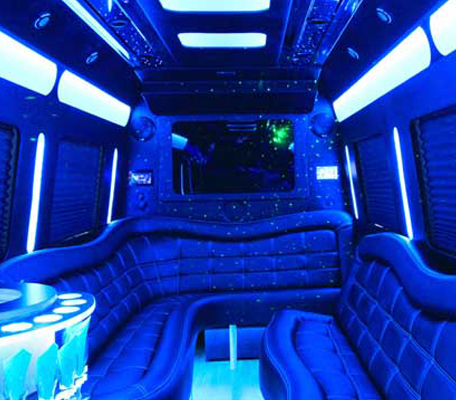 Invite your friends along and have a party on the way to the party with our nightclub on wheels. Take advantage of our premium airport limo service. We serve the entire Bay Area, as a prompt and reliable provider to take you to or from the airport in style and comfort. Why bother with cramped shuttle services for your group when you could just as easily enjoy the splendor of one of our limousines driven by a professional chauffeur? Get fast and reliable corporate car service. We understand your need for prompt service and our chauffeurs know the fastest routes. We are always on time and operate a fleet of limo sedans, which are preferred by the majority of our corporate clients. Our limousines are all perfectly maintained, stylish, and much more comfortable than the typical taxi.